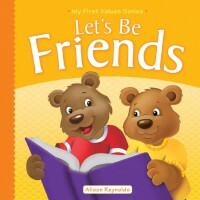 Where can i buy the whole series? Hi. 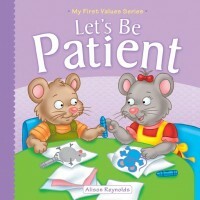 My son loves here books but we can’t seem to find let’s be patient and let’s share anywhere. We bought the others at big w we think. We’ve looked online and we’re trying here to buy the others but with no luck. Any suggestions as to where we may purchase?